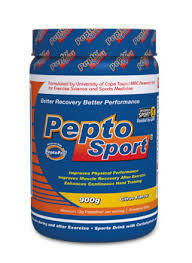 PeptoSport® is a sports drink with Carbohydrate and Protein Hydrolysate (PeptoPro®) for use during and after exercise. PeptoSport® contains added carbohydrate in the form of maltodextrin (glucose polymer), fructose and sucrose, for rapid absorption and maximal glycogen recovery. The choice and ratio of these mixed carbohydrates in a drink have been scientifically proven and consistently found to have higher rates of oxidation, which indicates that they get to and enter the muscle more rapidly than single carbohydrate type drinks. Enhanced with PeptoPro® for instantly available peptides to build and repair muscle tissue, and helps to reduce muscle fatigue. PeptoPro®, a protein hydrolysate, is a new scientifically developed ingredient formulated to deliver protein split into smaller pieces called peptides. Peptides consist of amino acids which are bound together. Scientific evidence shows improvement in muscle recovery when consumed during and after exercise. In contrast to other protein products which have to be digested and broken down before entering the blood, PeptoPro® requires no digestion, so the amino acids contained in PeptoPro® enter the blood – and reach the muscles – much faster. Improves muscle recovery after exercise. 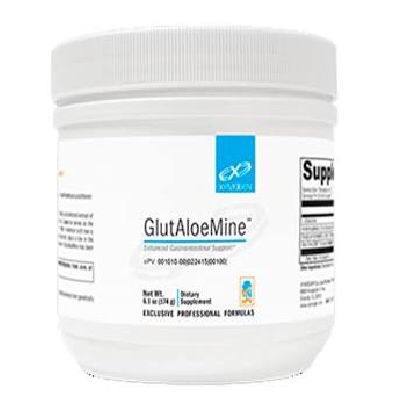 Contains carbohydrates to improve muscle glycogen recovery. 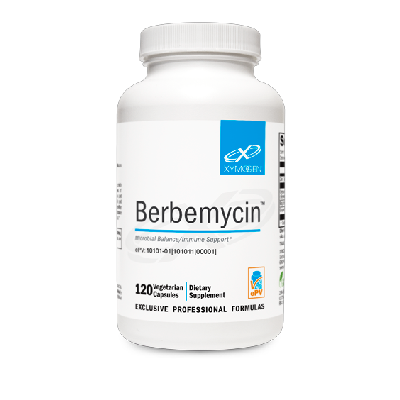 Contains carbohydrates to improve action of PeptoPro®. 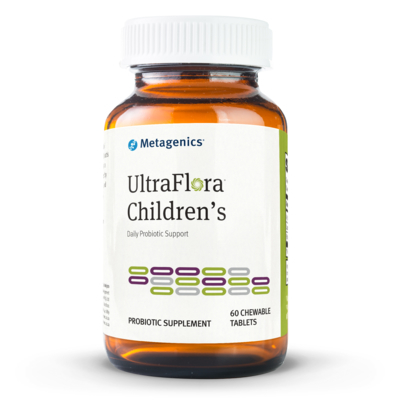 Enhanced with PeptoPro® to build and repair muscle tissue.